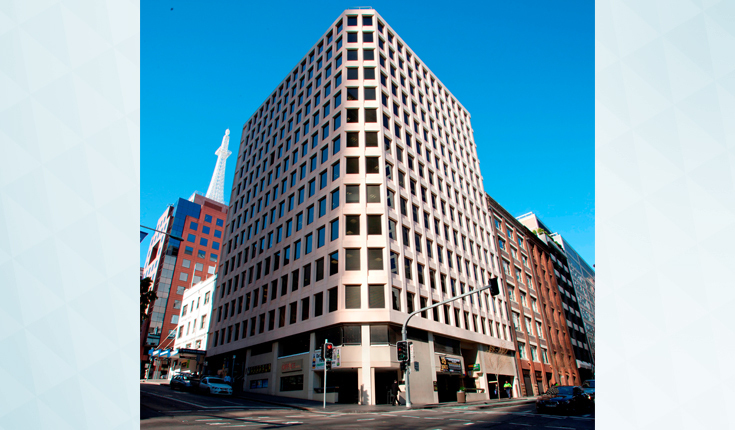 117 Clarence Street is a freehold commercial / retail building located in the highly sort after precinct in the western corridor of the Sydney's CBD between Wynyard and Barangaroo. The 12-storey commercial / retail building has a net lettable area of 12,571sqm, comprising of 11,577sqm of office lettable area and 944sqm of retail lettable area as well as basement parking of 31 car spaces. 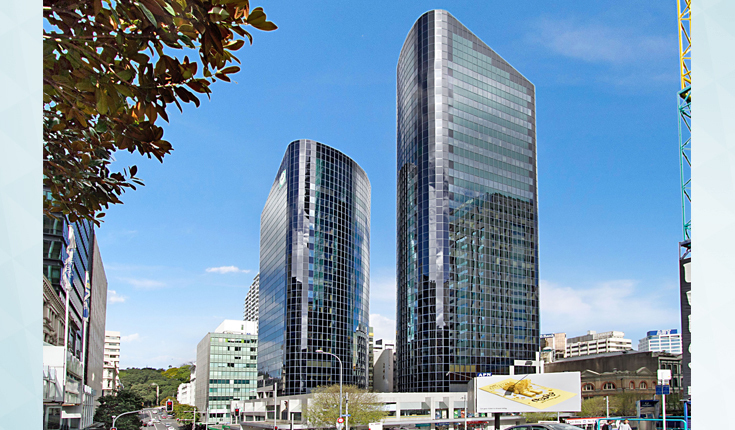 205 Queen Street, Auckland is a leasehold property claiming the heart of the Auckland's central business district. 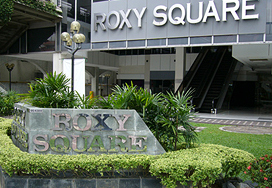 Occupying an entire city block, the property is bounded by Queen Street, Victoria Street, Darby Street and Elliott Street. 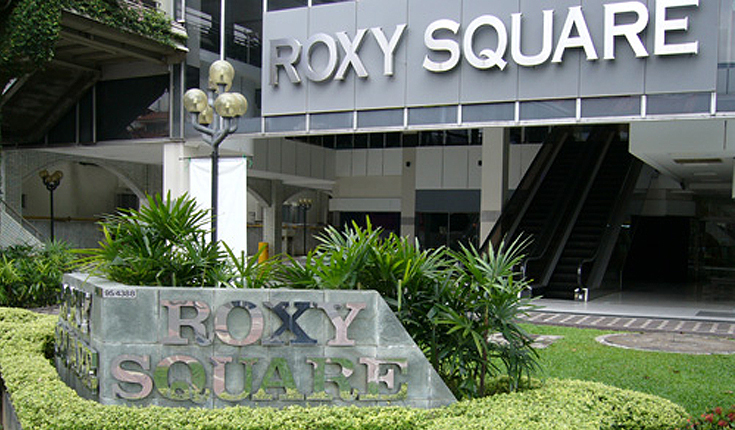 The building comprises a two level basement, 2 storey podium structure topped with two building towers of 17 and 22 storeys respectively constructed in the late 1980's. 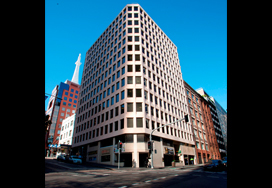 The building has a net lettable area of 25,406 sqm comprises of 2,150 sqm of retail and 23,256 sqm of office. 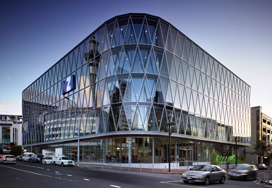 1 Fawshawe Street, known as the NZI Centre is the corporate headquarters for NZI (AIG New Zealand), the largest insurance company in New Zealand. 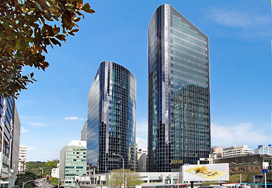 It is located in the western CBD of Auckland and gateway to the Viaduct Harbour. 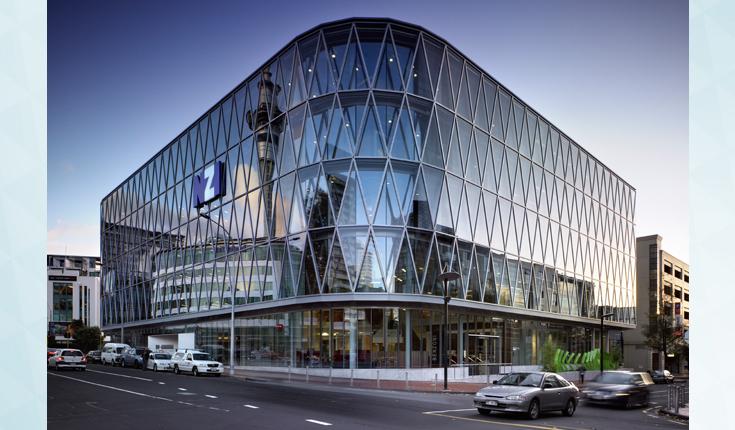 It was a purpose-built building and fully leased to NZI. This lease hold property occupies a land area of 2,604 sqm and has a net lettable area of 9,446 sqm plus 65 basement car parks.